Hajj Flemings is all about branding. So much so, that he told his wife he wouldn’t name his daughter Kennedy if the domain name was taken. A brand strategist and tech entrepreneur, Hajj has made it his business to help people tell their stories and convert them into value. 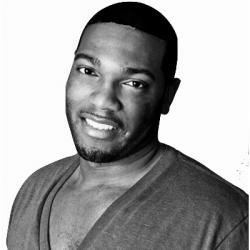 A native of Detroit, Michigan, Flemings started Brand Camp University in 2008, a national conference series on branding, entrepreneurship, and technology, hosted annually in Detroit and Boston. A Michigan Tech graduate, Flemings worked in the auto industry for 10 years while managing his own design business on the side. His side-hustle eventually became his primary business. He has been featured on NBC, Fox News, ABC, ESPN.com, and BusinessWeek.com. He also travels nationally, speaking as a brand strategist. Flemings’ ability to create impact in a crowded space lies in his character, integrity, and relationship- building prowess. “Ultimately having access and building relationships with the right people is critical,” says Flemings. 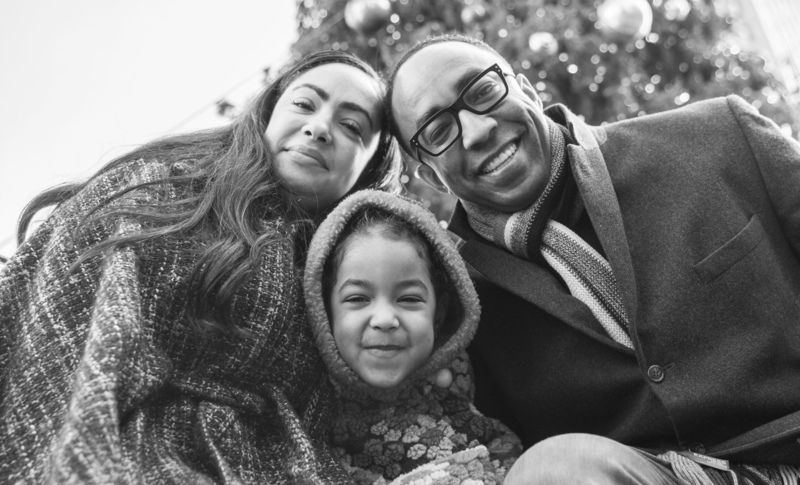 Men of color are building, growing, and impacting many different industries. Flemings believes that we are being championed but, typically, as talent in the athletic and entertainment arenas; not as creators and producers of companies and great ideas. 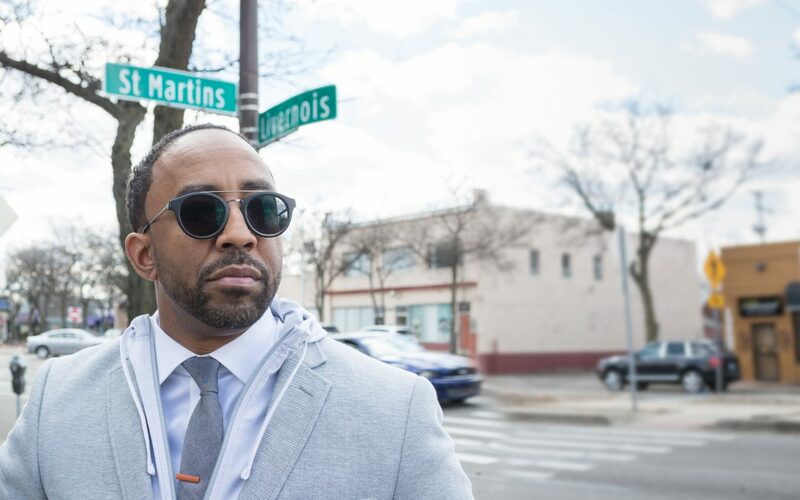 Part of an entrepreneurship and technology renaissance that is changing the game, the Black Enterprise Team applauds Hajj Flemings for the work he is doing in Detroit and globally.